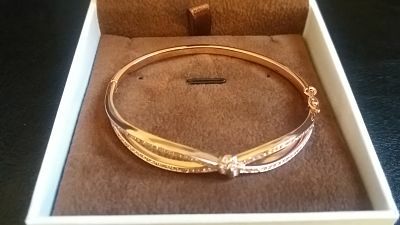 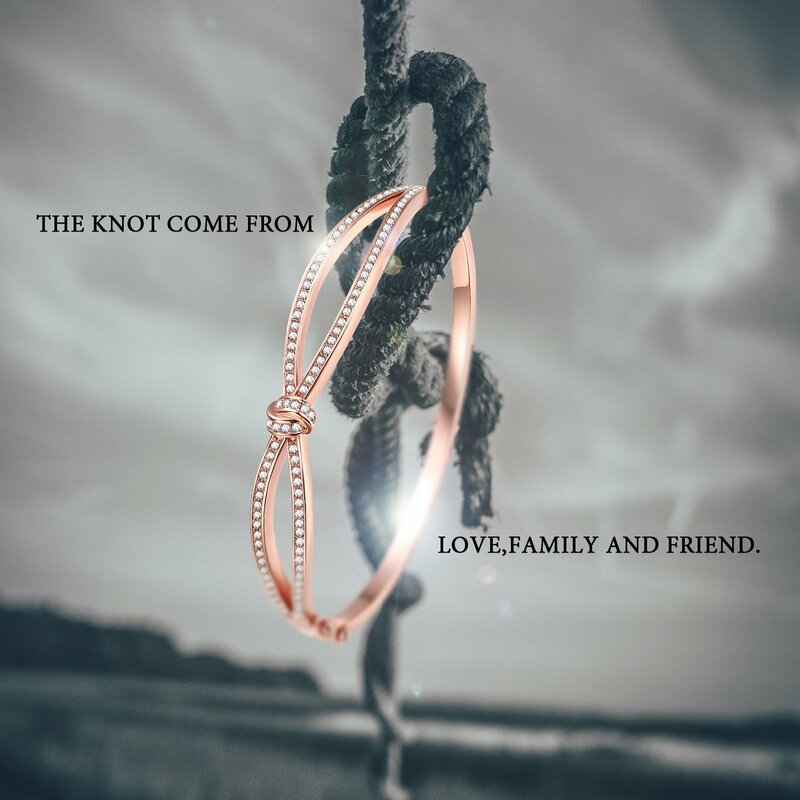 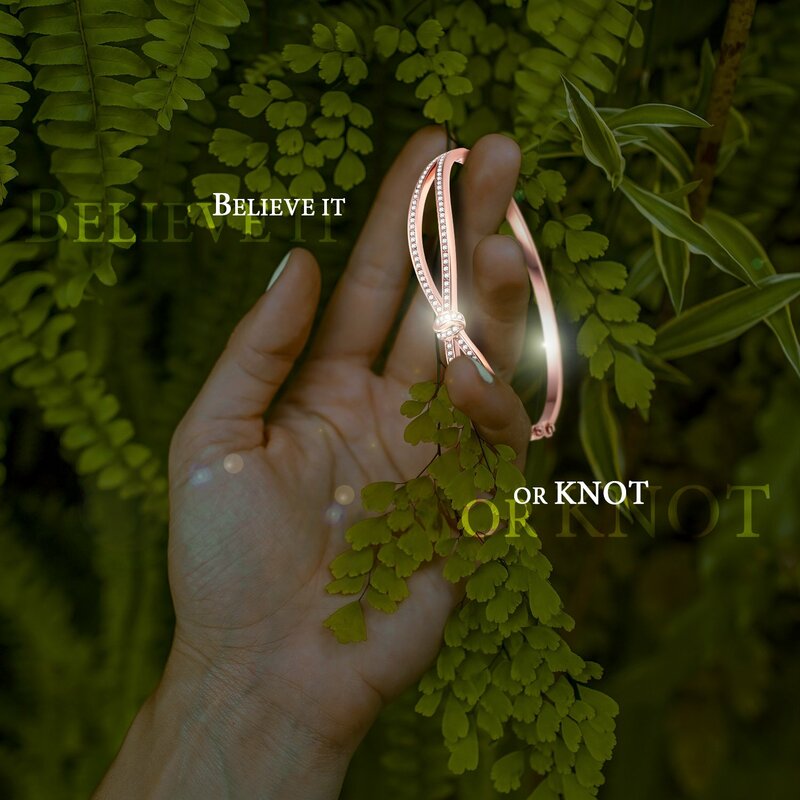 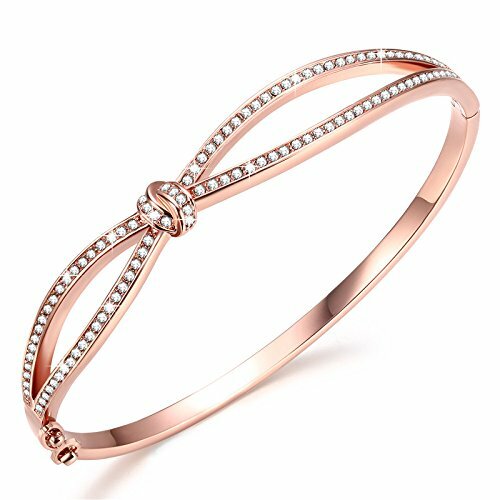 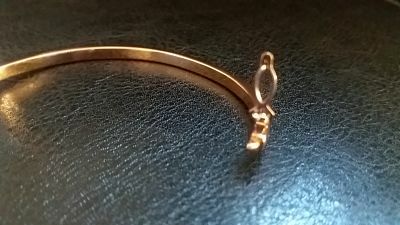 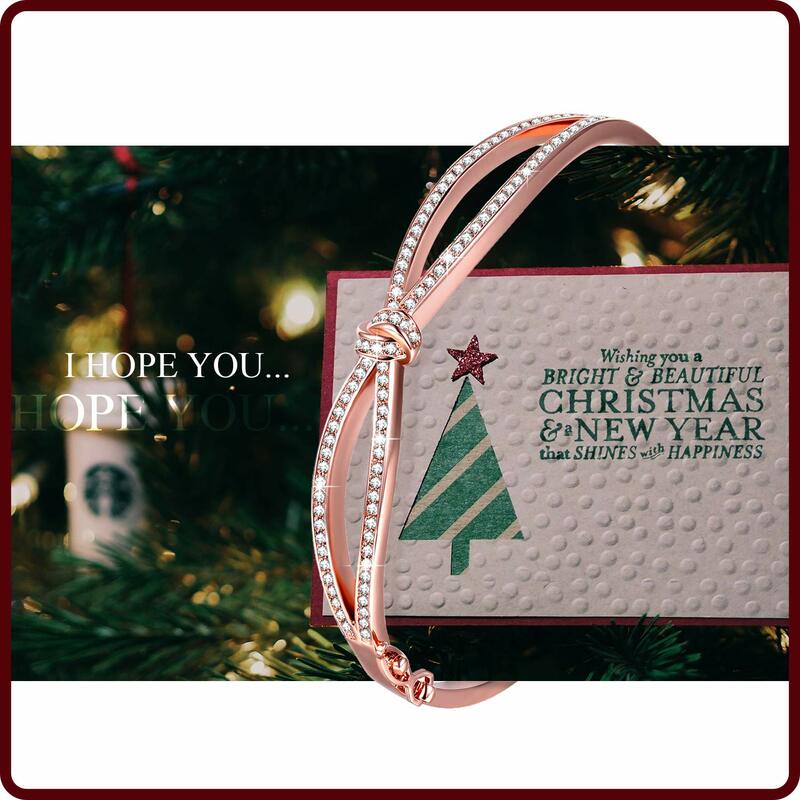 A rose gold infinity bracelet by Angelady is beautiful , looks delicate , elegant and pretty and goes with any occasion and choosing an outfit to fit the bangle isn't going to be a problem from wearing casually or for a wedding , this will match absolutely anything . 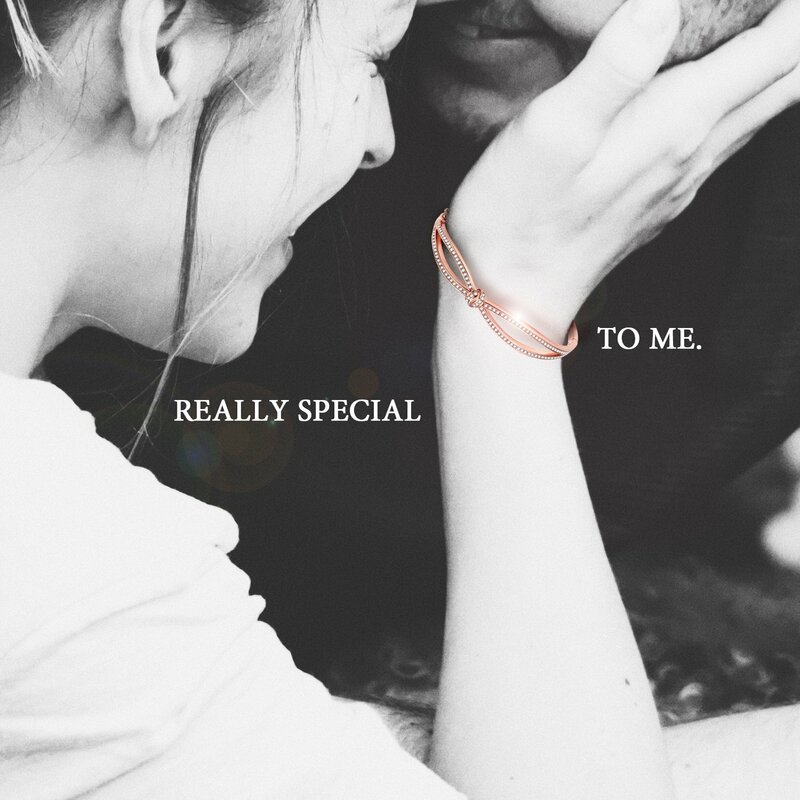 Rose gold in colour and it comes with a Seller Warranty of 60 day return policy , it is presented in a high quality Angelady gift box. 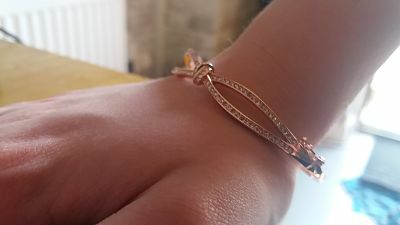 The bracelet itself is made with Swarovski Crystals Stone & Cubic Zircon Diamonds and The Metal Type is White Gold and Silver Plated which is Lead and Nickle free so you don't have to worry about it reacting with skin.